On November 7, 42 new members were inducted into the Rev. Marco Martorelli, S.A.C. 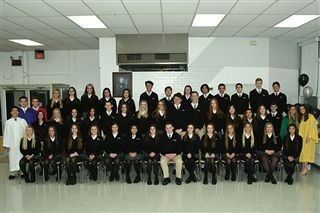 Chapter of the National Honor Society. Congratulations to the following!